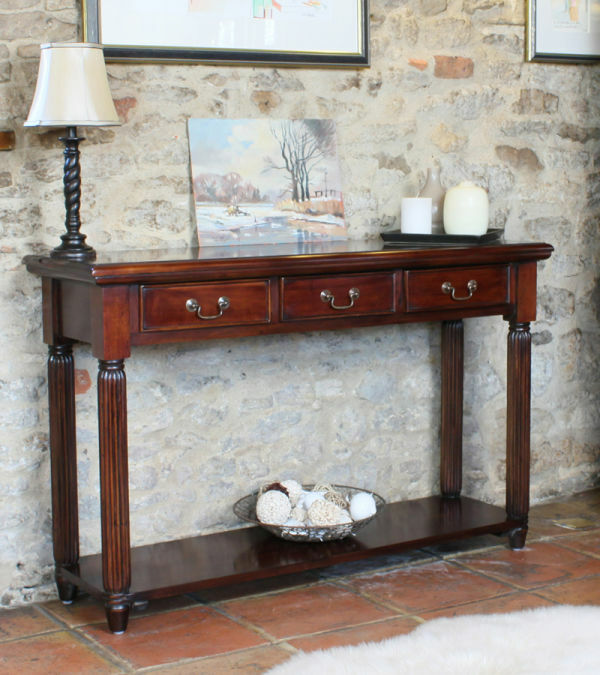 The classic, dark tones of the La Roque mahogany range would add a traditional style to any dining room. The collection is hand crafted from high grade, environmentally friendly mahogany and has exquisite detailing including carved fluted sides, decorative back panelling and antique style drop bow handles. 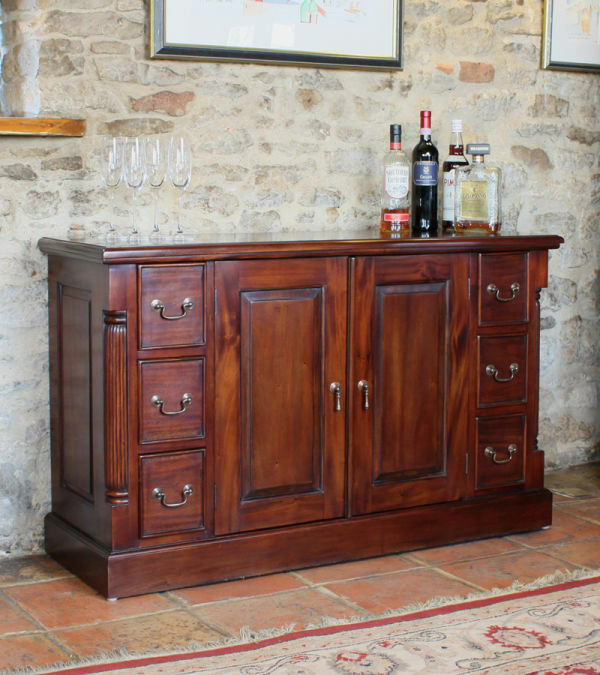 Browse The Wooden Furniture Store’s mahogany dining room collection which includes sideboards and display cabinets. 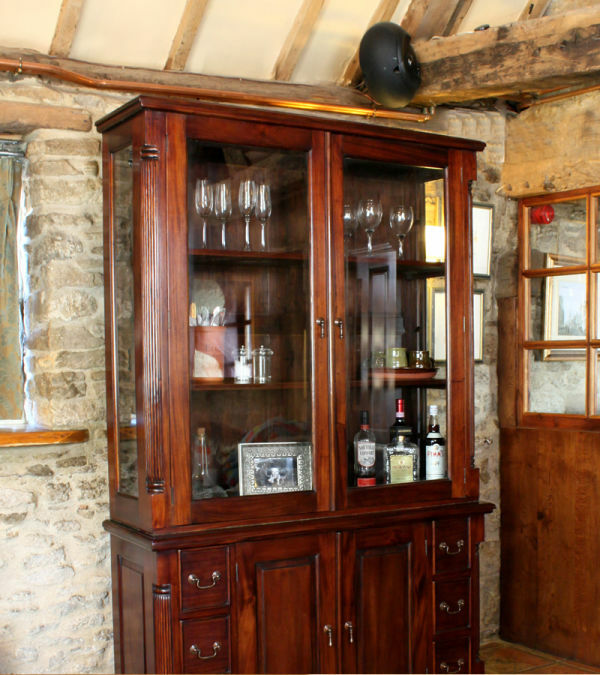 All mahogany furniture is delivered fully assembled within 10 working days.